Scandlines GmbH is one of the largest ferry companies in Europe, established in 1998 under the merger of the largest ferry companies in Denmark and Germany. 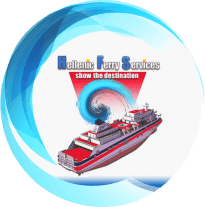 Our main area of action includes the triangle between Denmark, Germany and Sweden where we have the most dense network of routes in relation to each respective ferry company. 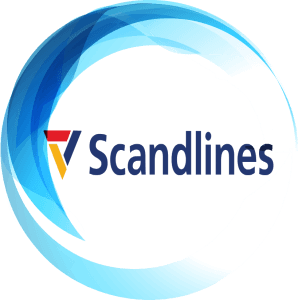 In 2007, Scandlines began operating in Hanco and today offers four departures per week using the twin ships ‘Aurora’ and ‘Merchant’, which have a load capacity of 2,170 meters and cabins for 12 drivers. Both ships have been awarded as the most important in the Finnish ice-class. Scandlines’ goal is to provide private customers and transport companies with a competitive, efficient and enjoyable transportation experience for passengers and goods.